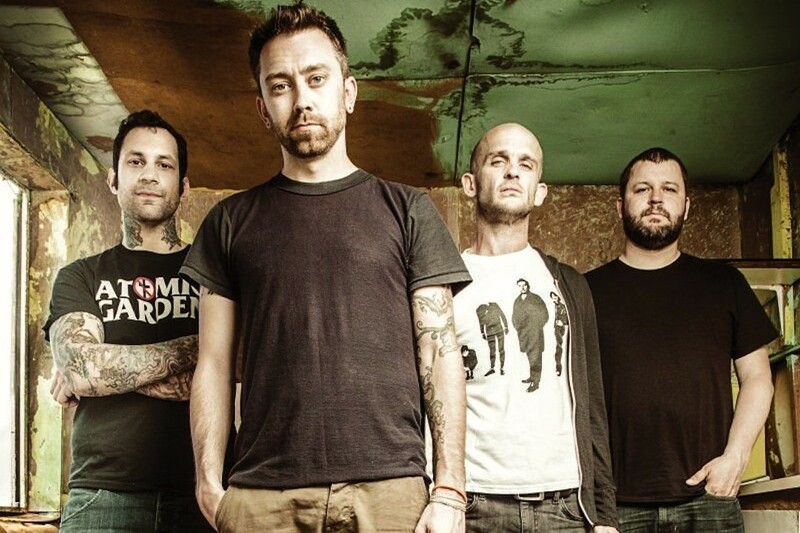 Rise Against have released a video for their song "Historia Calamitatum Moto X Gloria." The song appears on the band's recent rarities and b-sides comp, Long Forgotten Songs: B-Sides & Covers (2000-2013), released last week. The video features moto-x and BMX riders including Seth Enslow, Carey Hart, Jeremy Stenberg, Jackson Strong, Cam Sinclair, Robbie Maddison, Rhys Hillier, Roy Adelberg, Taka Higashino, Dane Searls, Joel Balchin, Matt Schubring, Luke McNeil, Mark Monea, and Chris Jones. Videos: Human Parts: "Cliff and Eli"
Videos: Into It. Over It. : "No Amount Of Sound"